Close to City Centre & University Campuses. Fully furnished studio, 1 & 2 beds available. Fully managed Student Property Investment offering 7% NET rental yields *CASH BUYERS/INVESTMENT ONLY. Introducing Kirkstall Design Centre, a brand new student property investment located in Kirkstall, North Leeds. In nearby Headingley - which is home to a large majority of the student population - an abundance of restaurants and bars can be found plus the Arndale shopping centre, cinema and popular sports venues. It's also close to the vibrant student community of Headingley - which is home to a large majority of the student population - an abundance of restaurants and bars can be found plus the Arndale shopping centre. 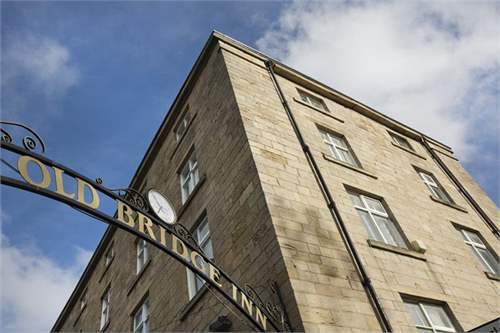 Prices start at just £76,495 for a self-contained, fully furnished studio apartment. Apartments are available as studio, 1 bedroom and 2 bedroom and range from 250-700 sqft.